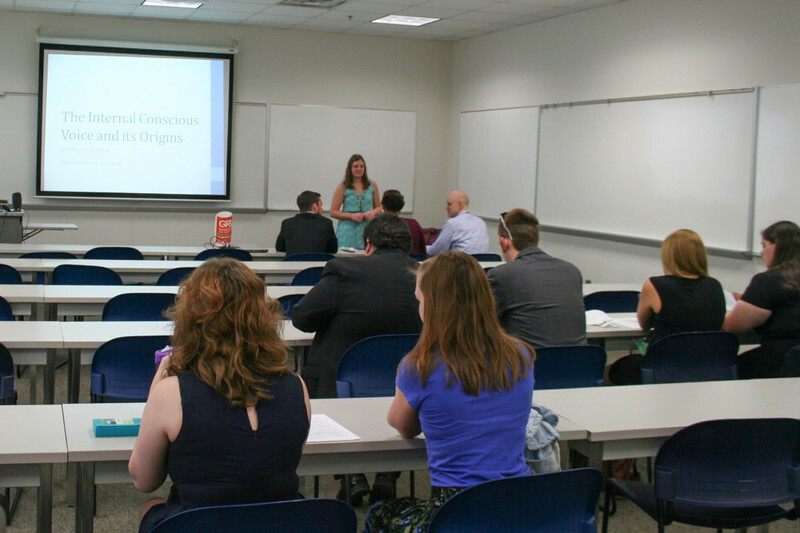 The University of Mount Olive (UMO) recently hosted the 2014 North Carolina Honors Association (NCHA) Conference. The organization is comprised of faculty, administrators, and students from colleges and universities across North Carolina. They share a common purpose of continually improving, promoting, and advancing the experiences of Honors students in North Carolina. Photos by UMO Public Relations intern Emily Shaw.